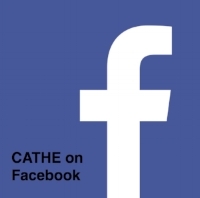 The CATHE Youth Theater Company is devoted to the development of our youth. We are an education-based theater company that allows youth to not only learn stage craft, but also to work on sets, lighting, costumes, marketing, filmmaking, and all other aspects of production. CYT is interested in partnering with school districts and homeschooling groups to provide educational opportunities in the form of participation in all aspects of theater production. Reduced rates are available, as well as special show times suitable for field trips. Study guides for use in the classroom are available upon request. Please contact us for more information. Audience members will be able to choose from 2 different Lunch Boxes prepared by the CATHE Center's Cafeteria Lady- Gourmet Girl. There will also be a dessert bar with an assortment of mini cupcakes and, of course, milk cartons. 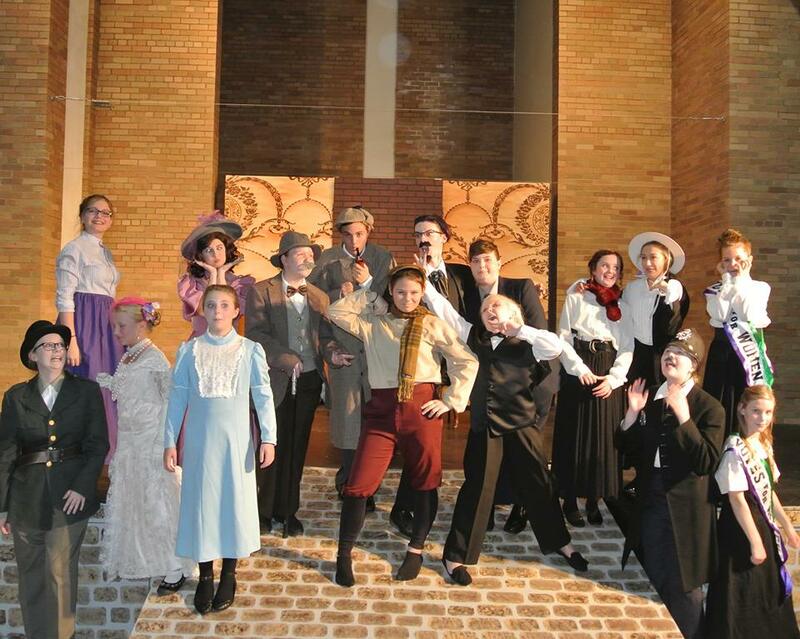 Take a look at the fun we've had at some of our past shows! Meetings usually occur on the 3rd Monday of the month at The Coffee House at Chestnut and Pine. Call to confirm location, and please join us with any comments or ideas. As a committee, we are always looking for fresh ideas and submissions from those interested in directing a show!